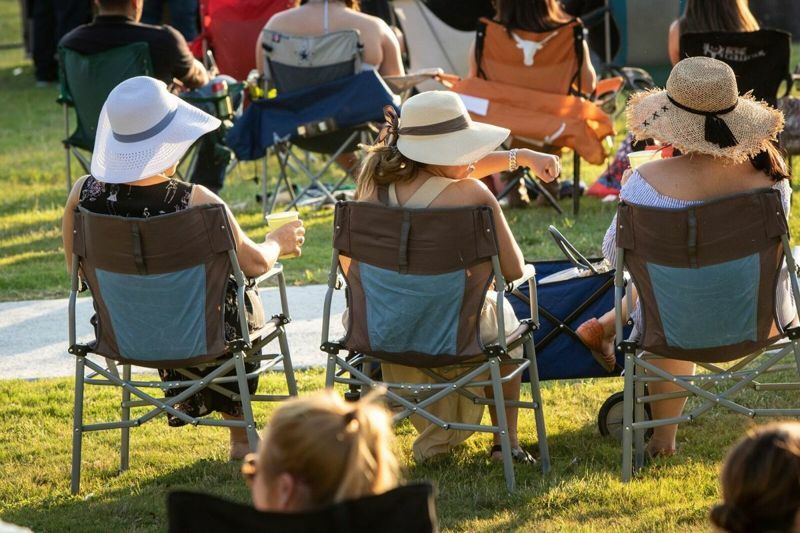  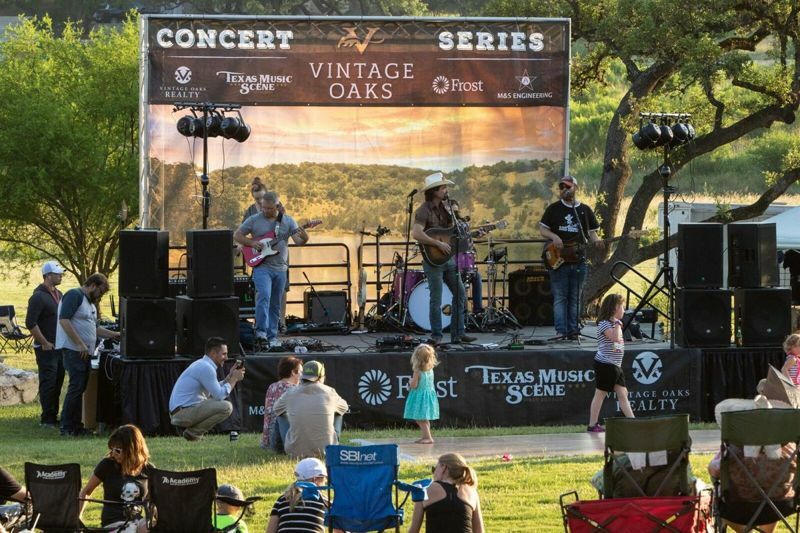 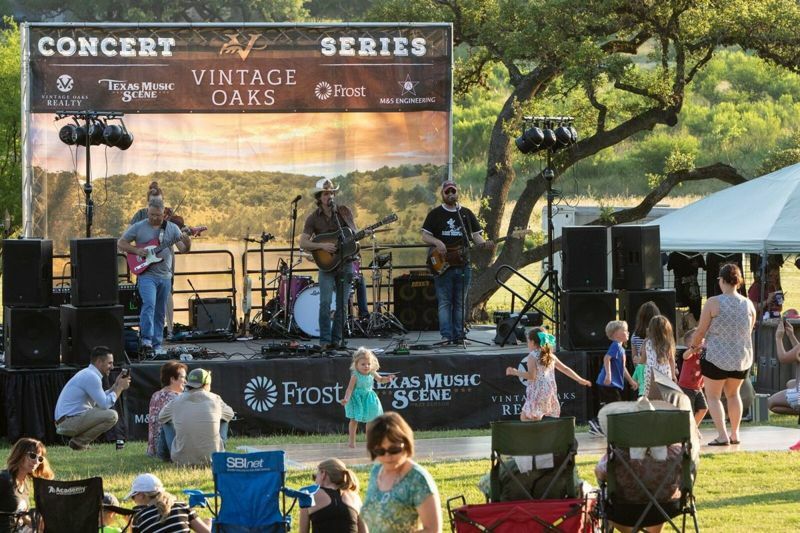 It's officially the summer concert season at Vintage Oaks. 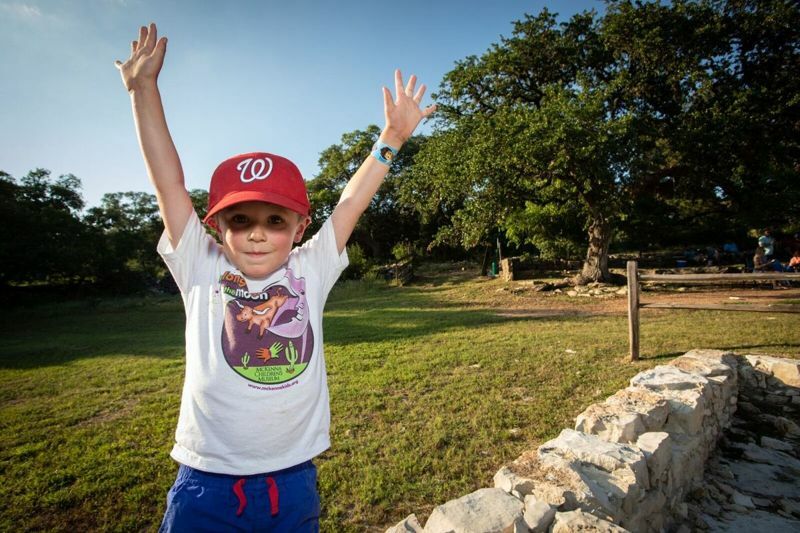 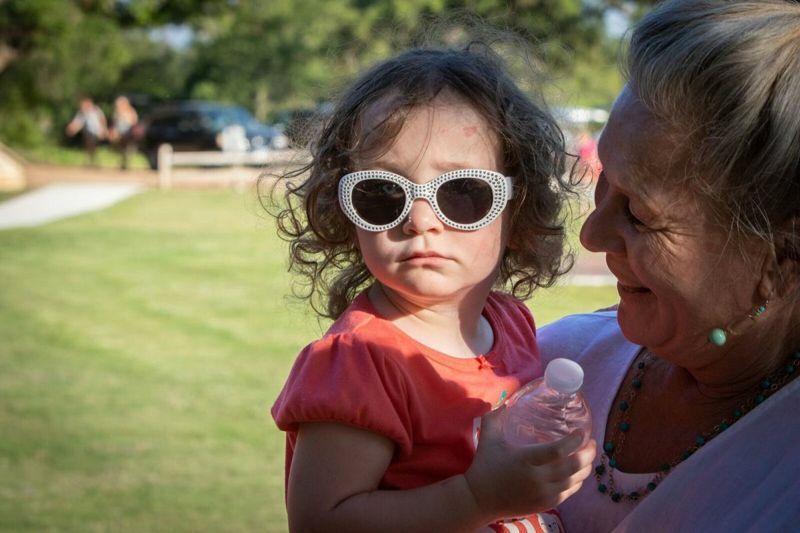 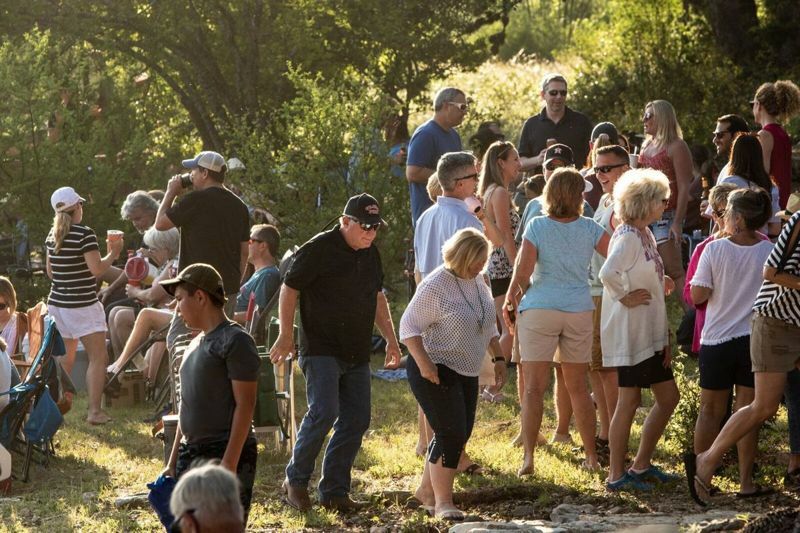 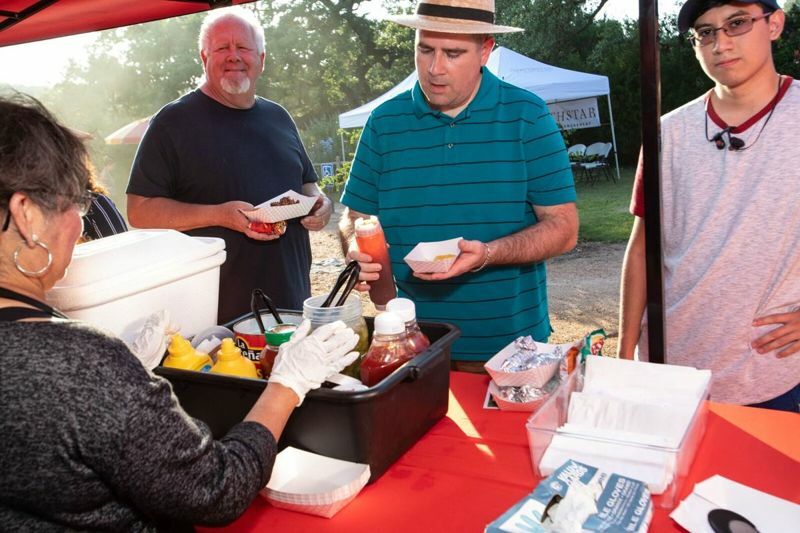 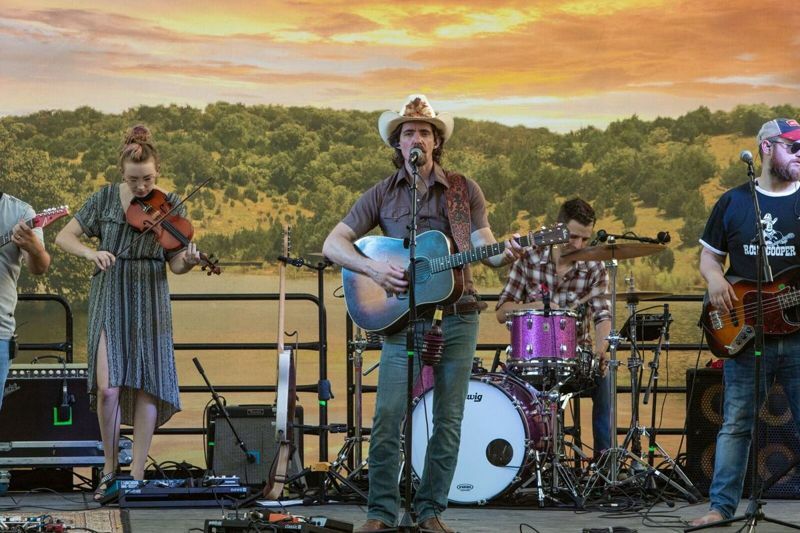 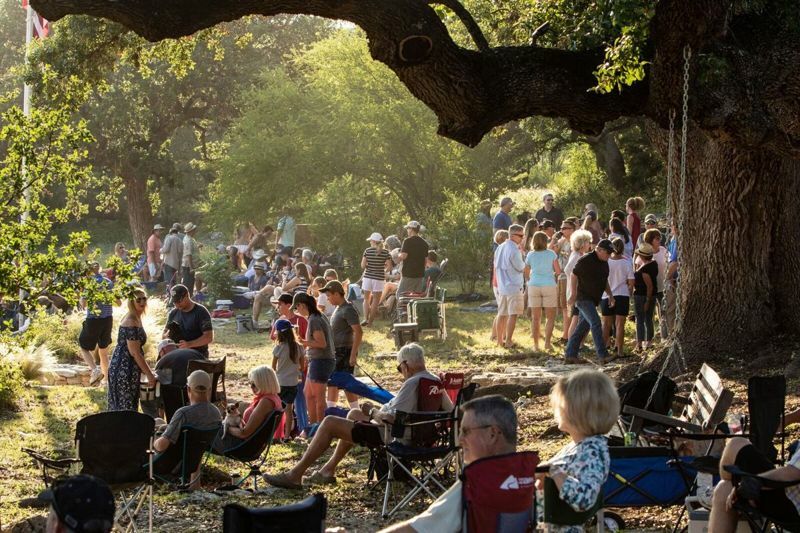 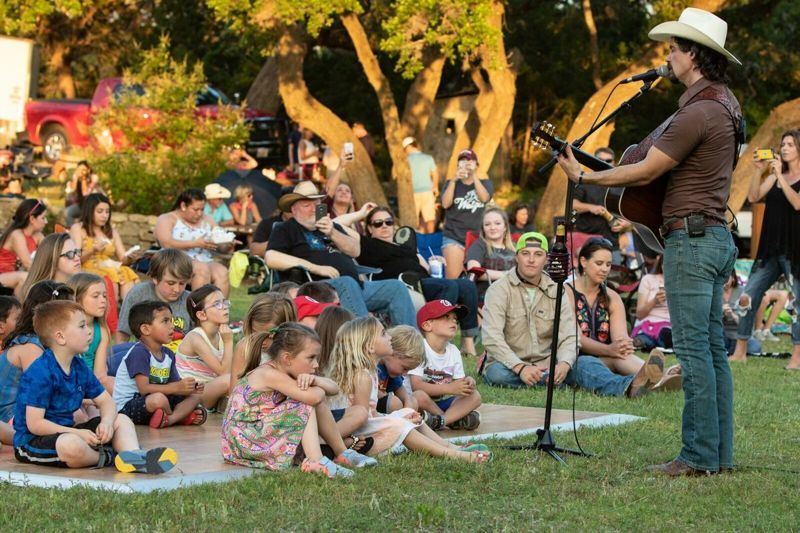 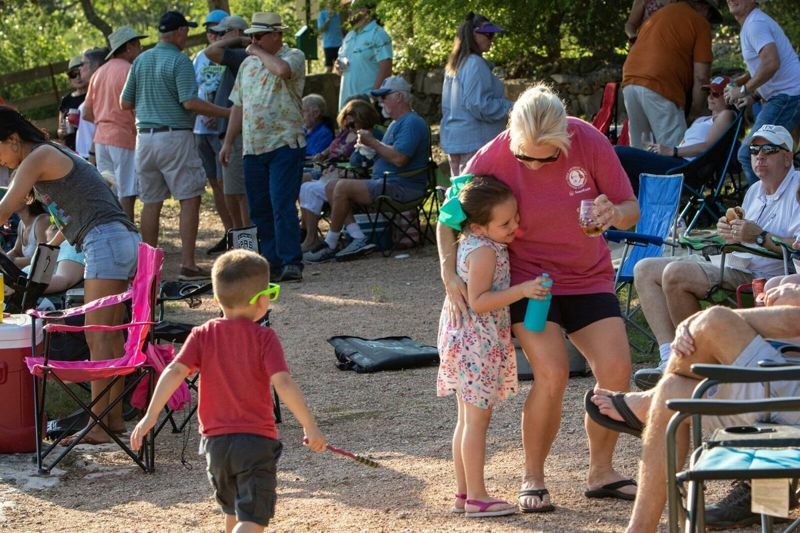 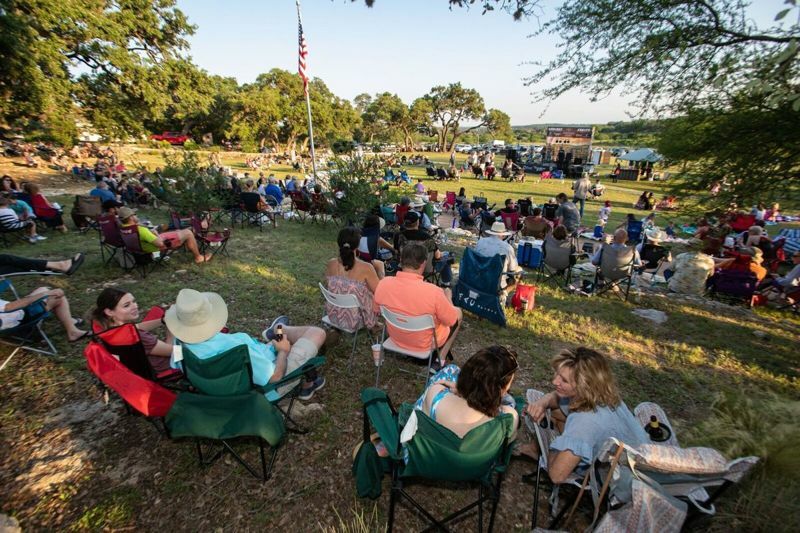 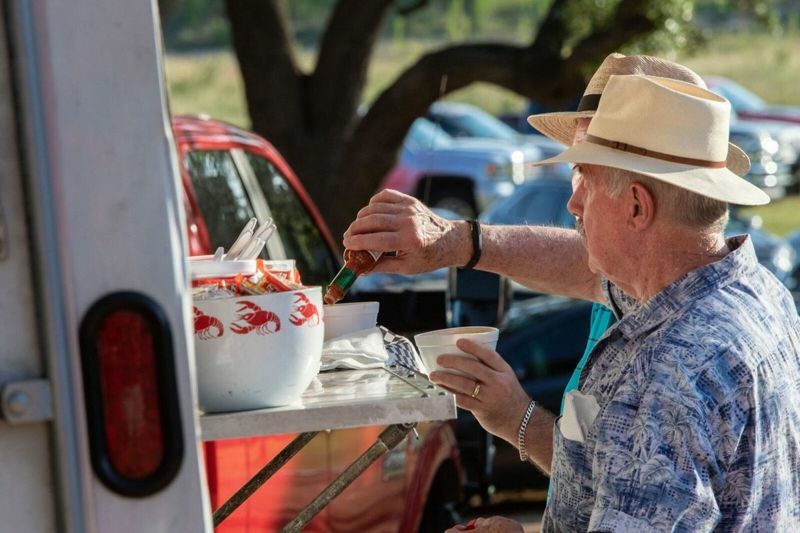 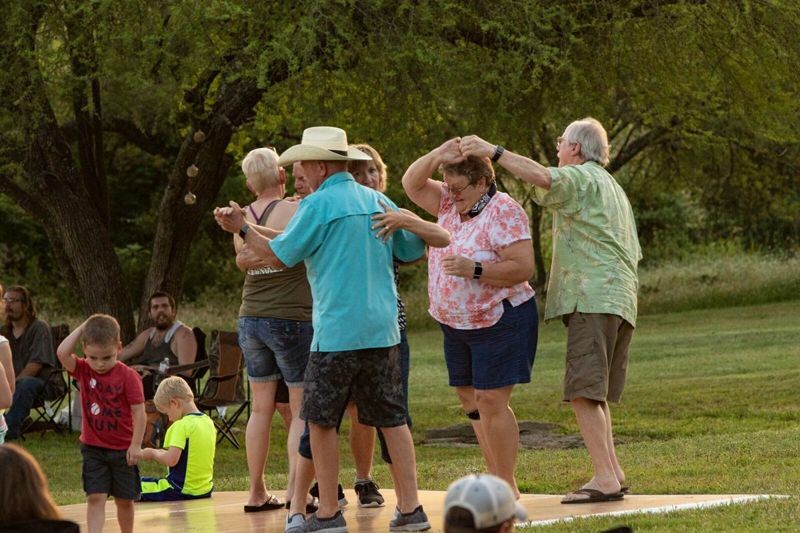 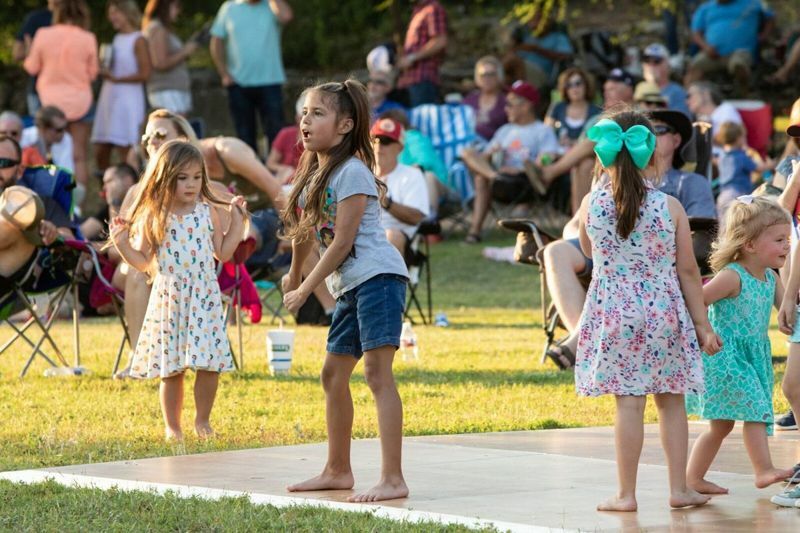 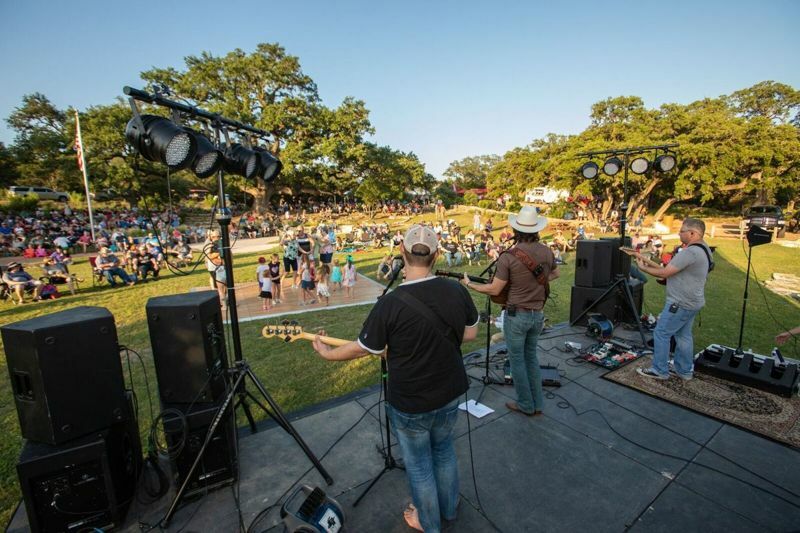 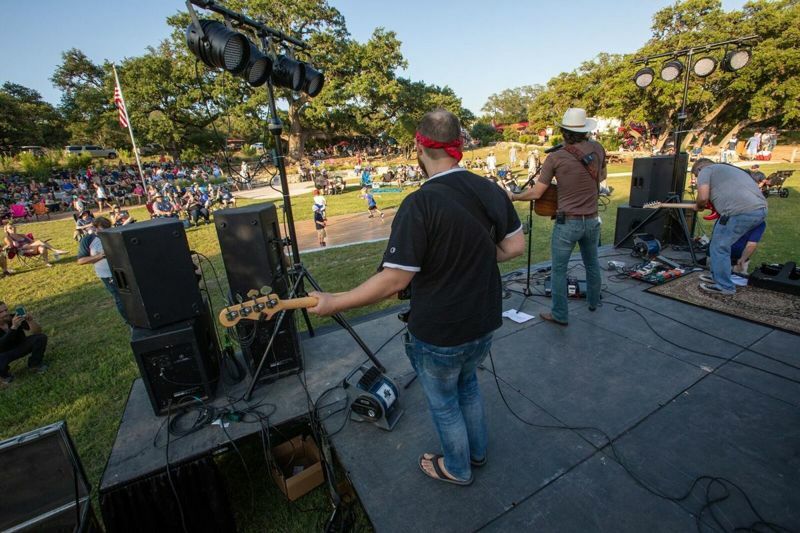 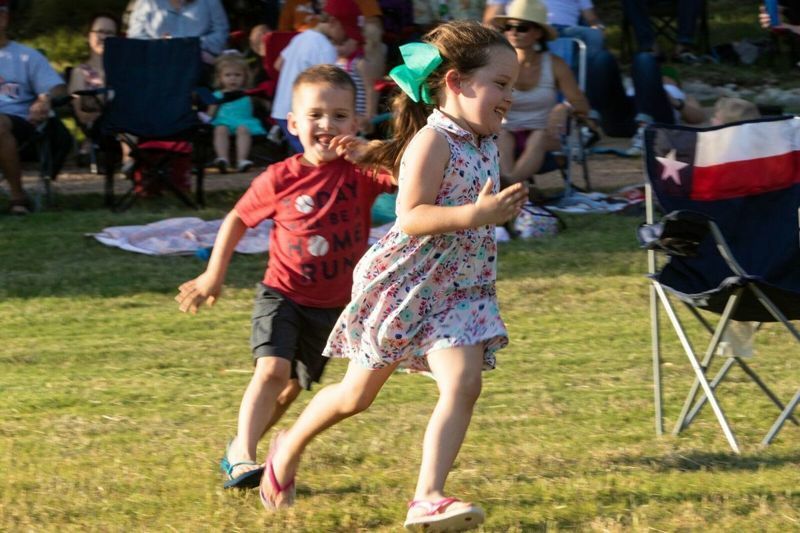 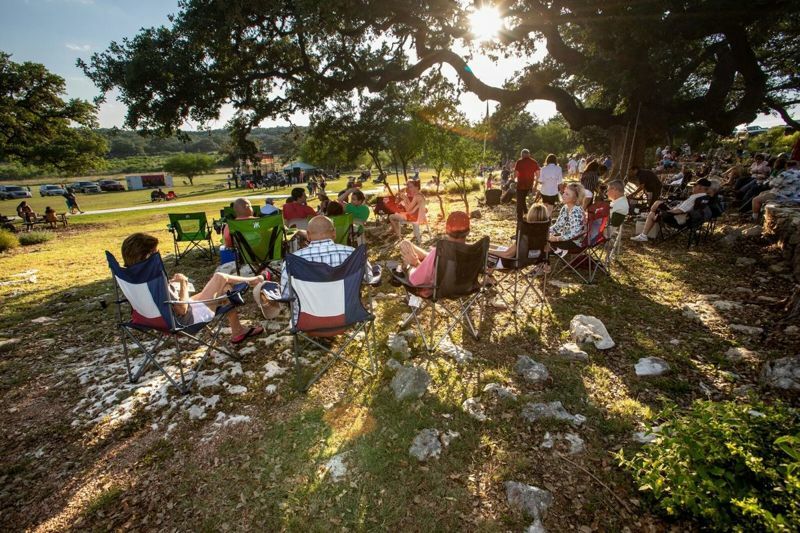 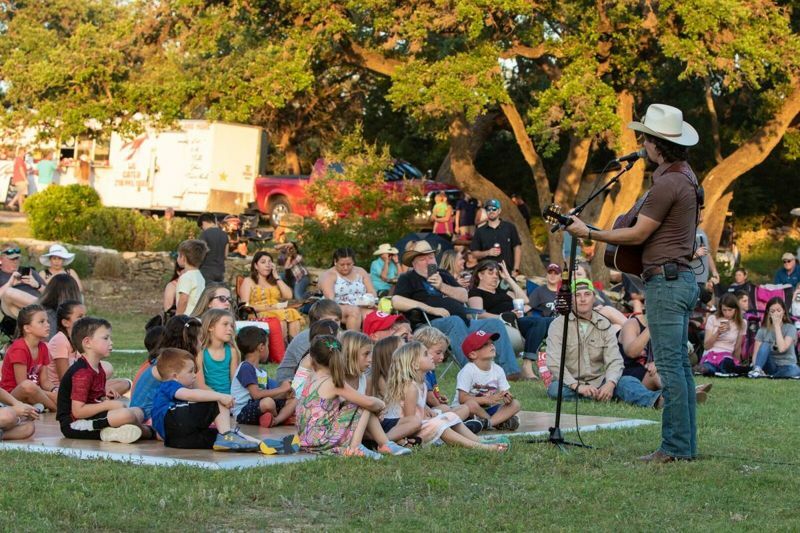 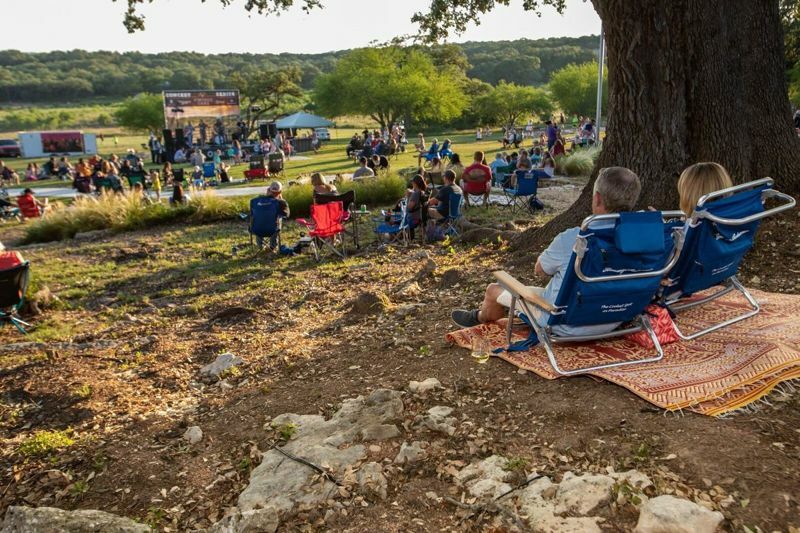 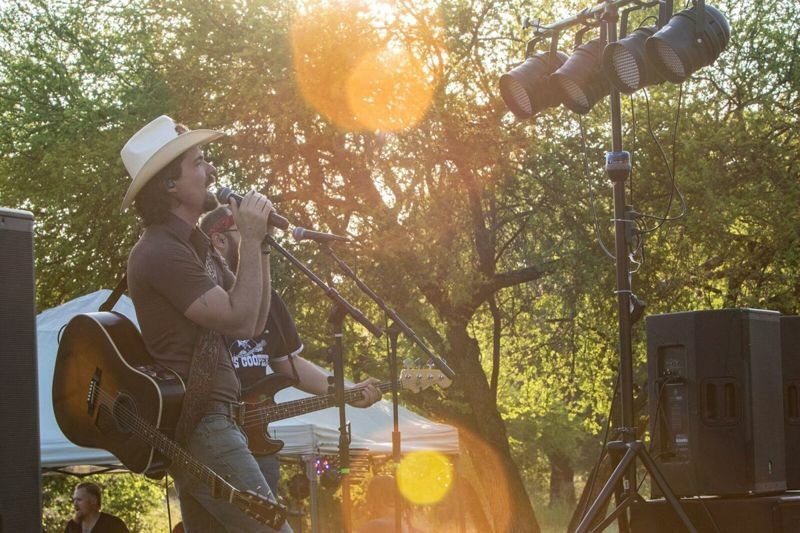 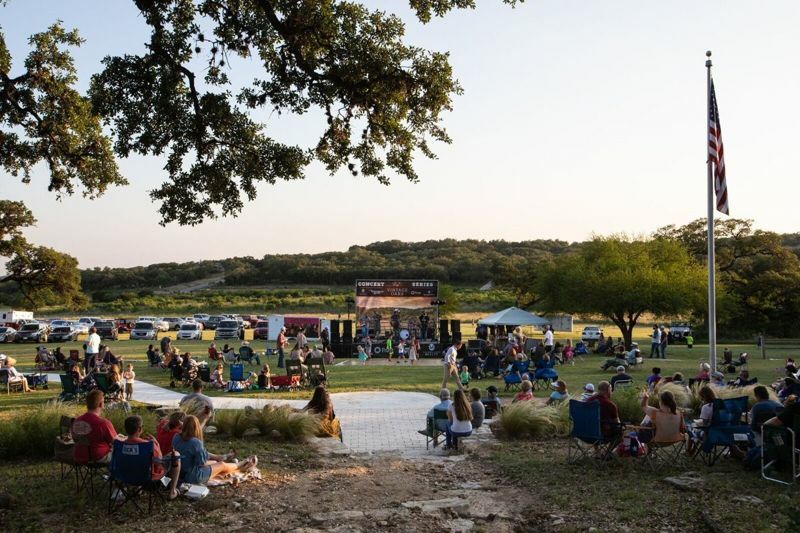 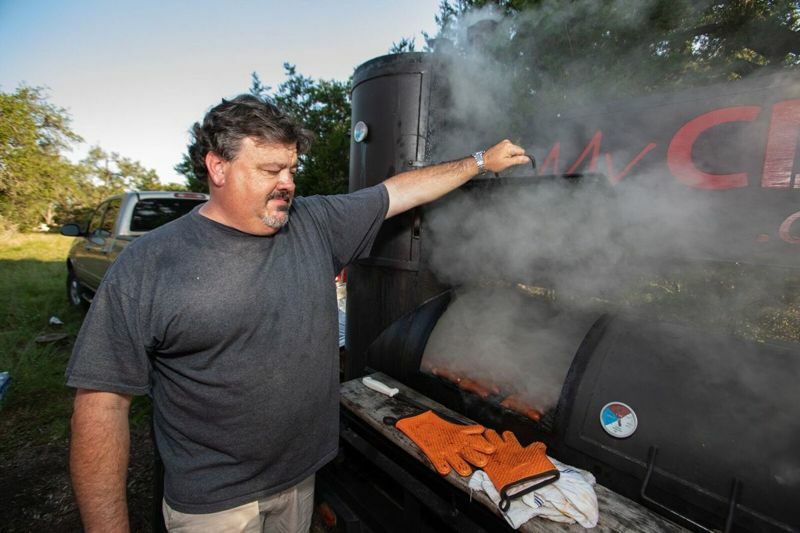 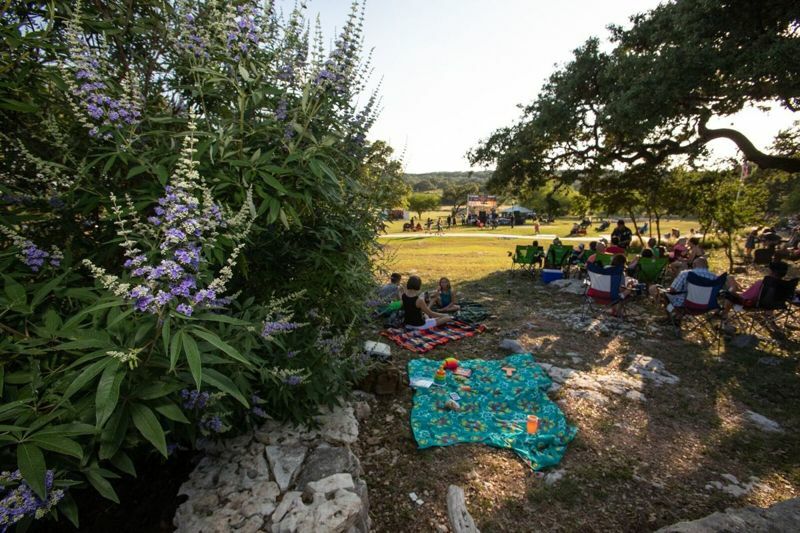 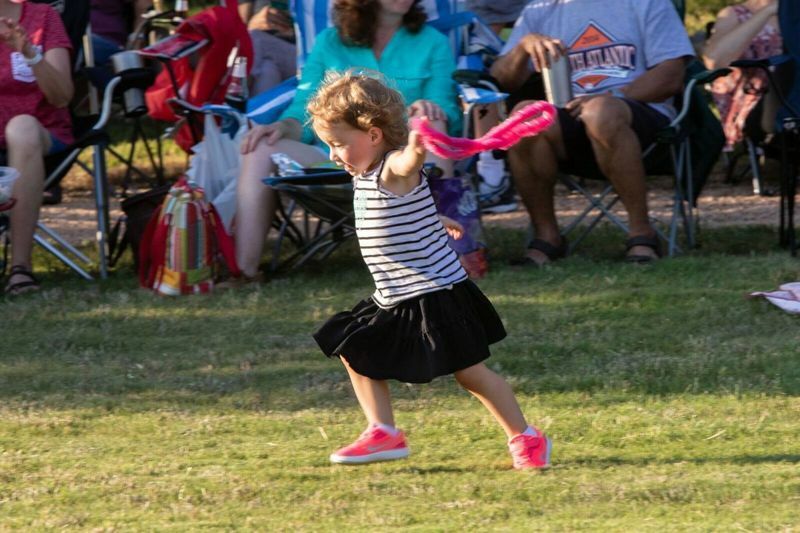 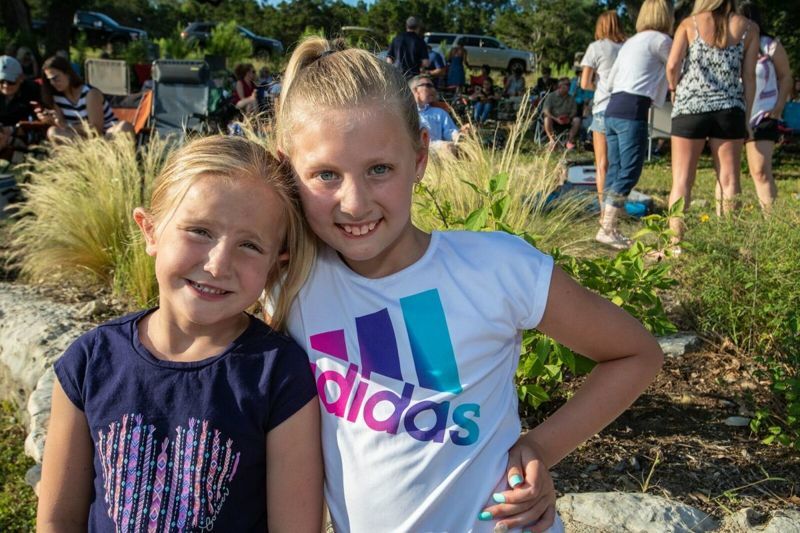 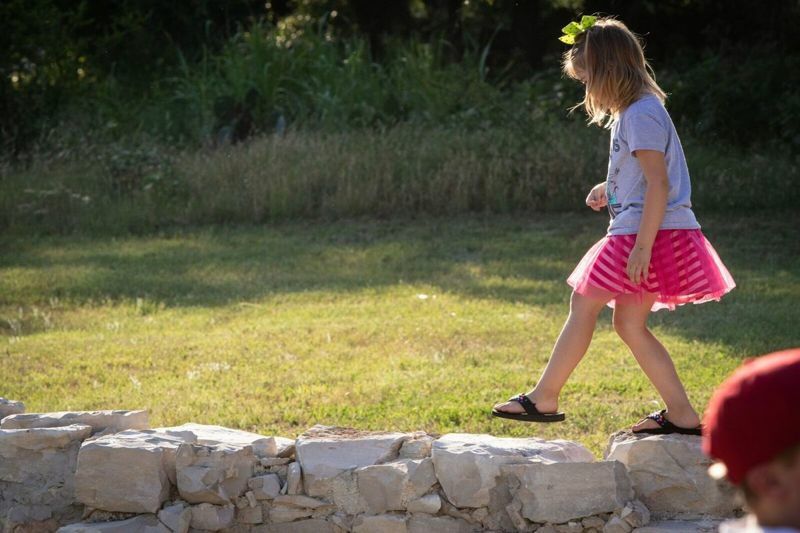 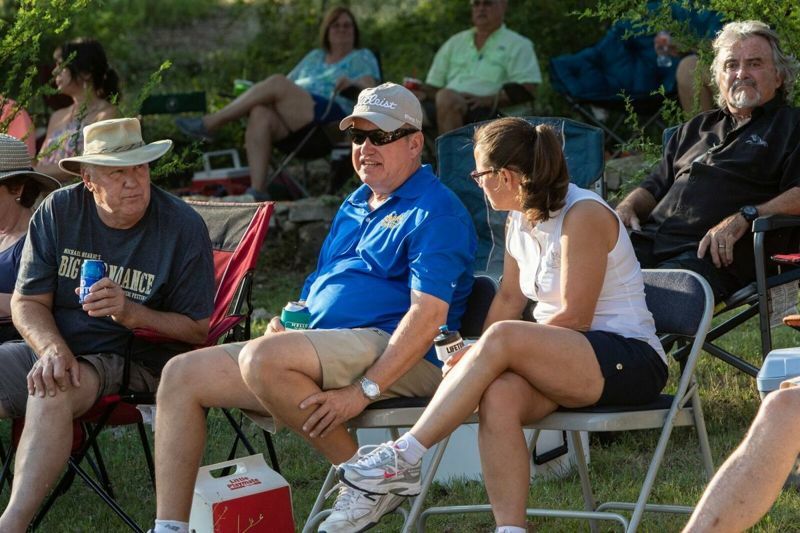 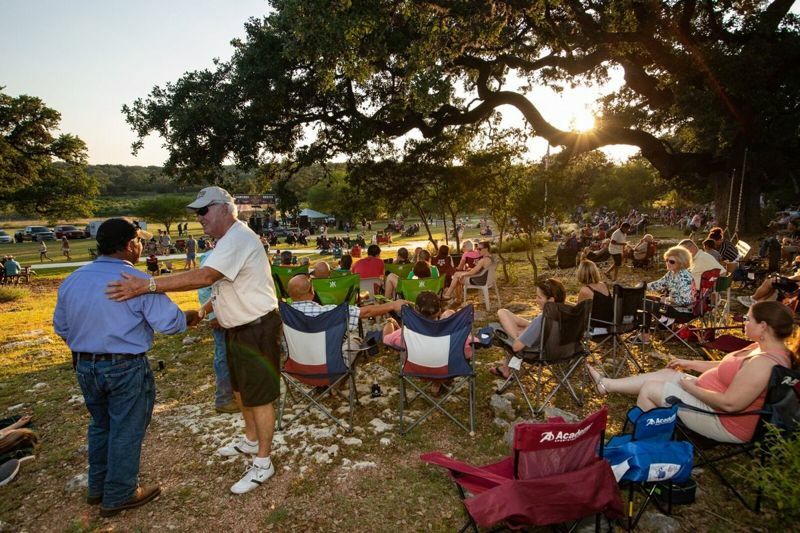 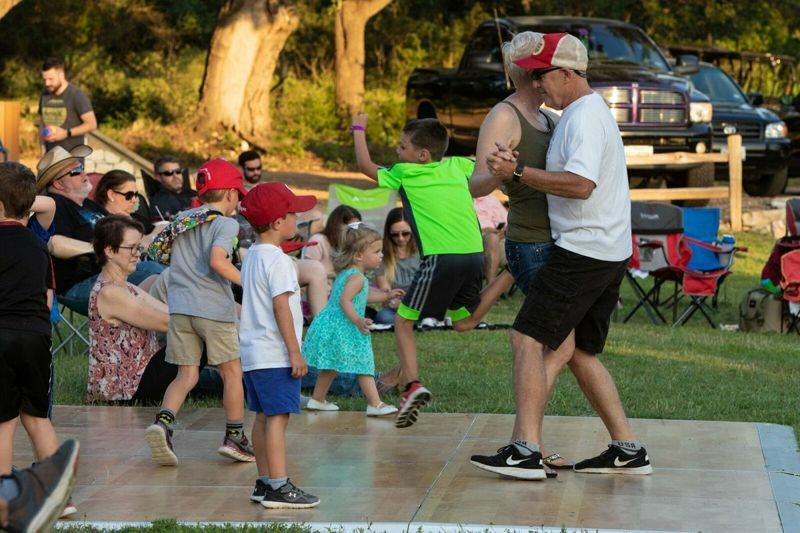 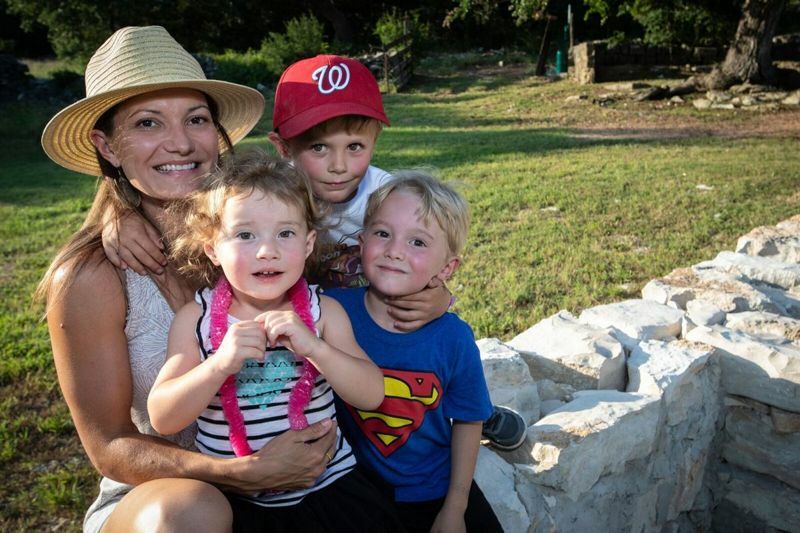 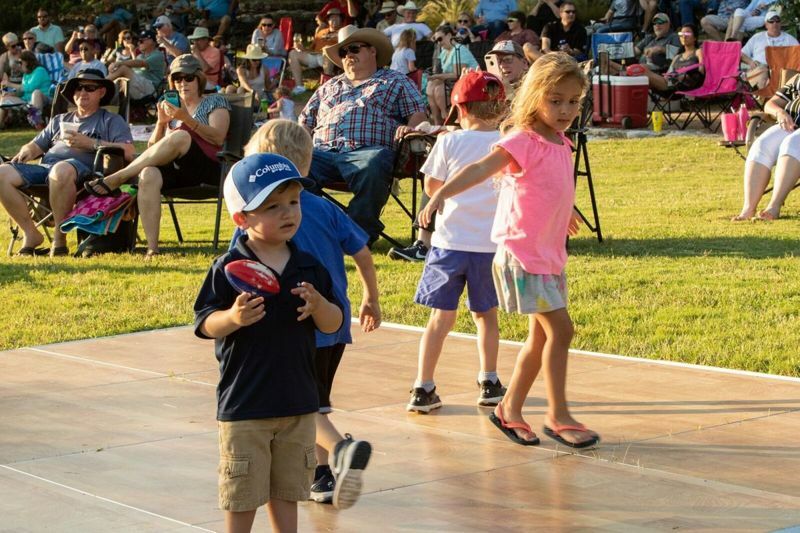 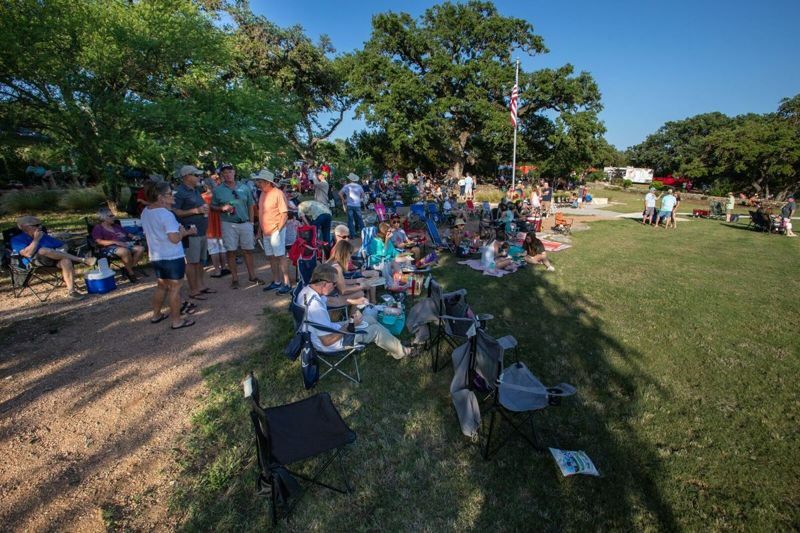 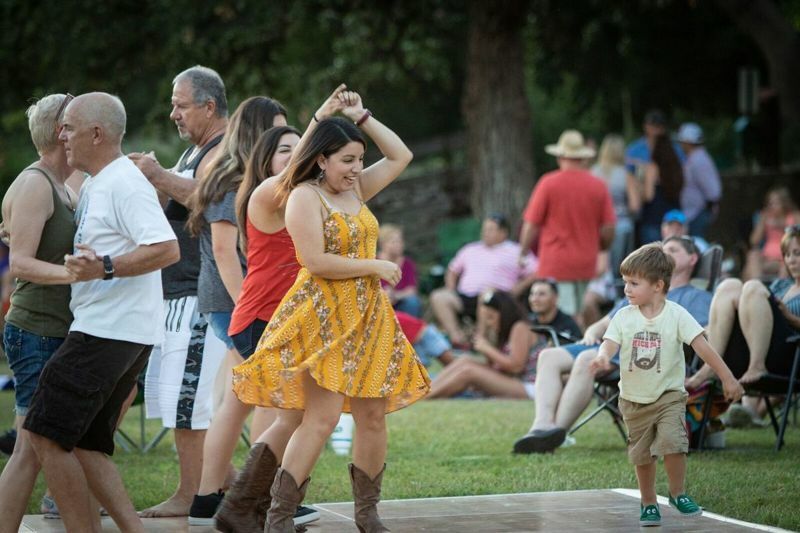 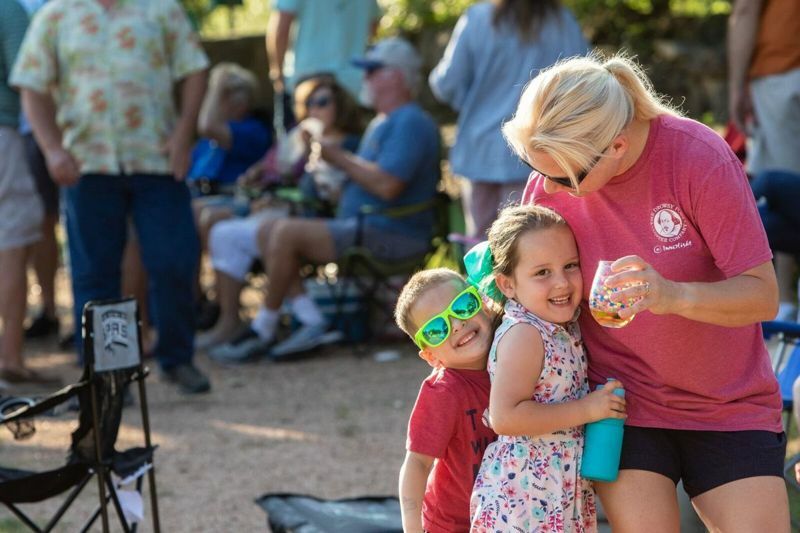 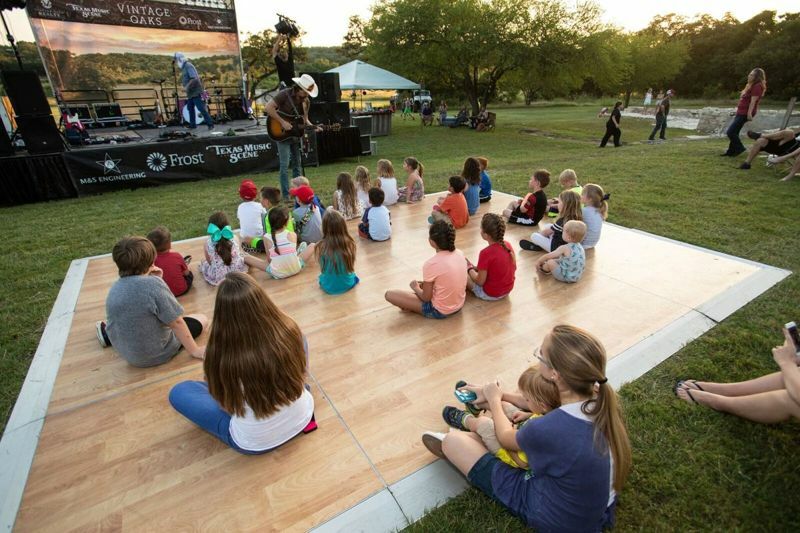 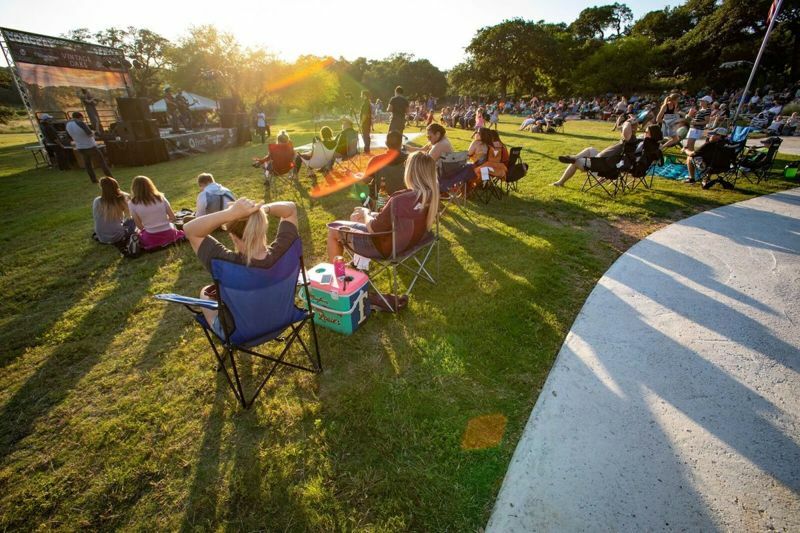 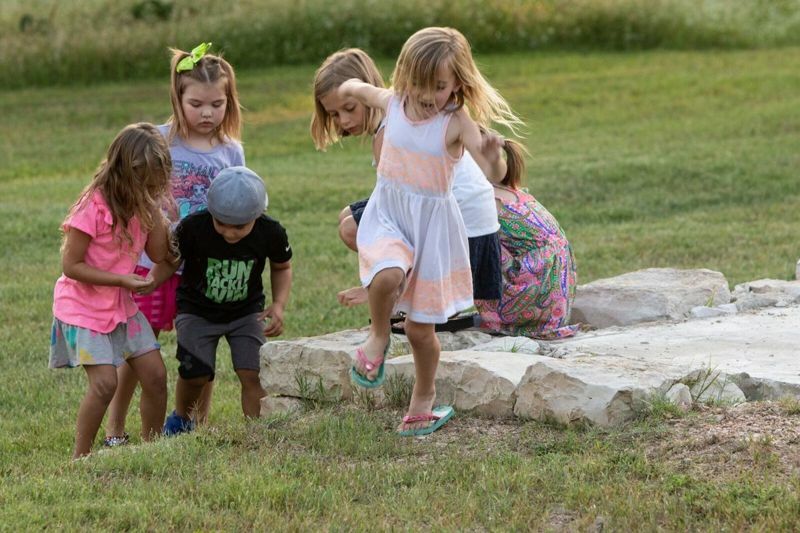 On May 16, 2018 friends and neighbors gathered at the beautiful Timber Ridge Park to enjoy dancing, food trucks and great Texas music with Zane Williams. 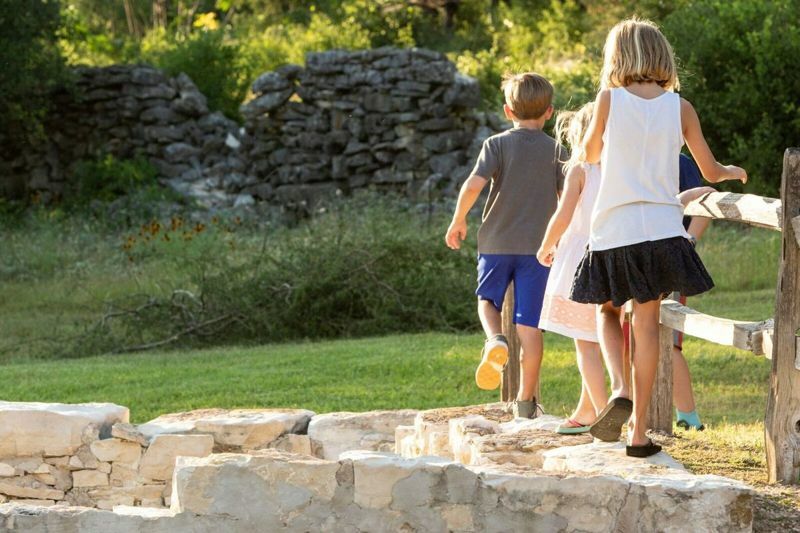 You can also learn more about the benefits of living in a master-planned community by subscribing our blog!